Toronto-based researcher Dr. Vivian Stamatopoulos was 26 years old and laid off from a job when it fell to her to care for her grandfather, who had prostate cancer and advanced macular degeneration that prevented him from driving. In the midst of applying to PhD programs, Vivian took her grandfather to cancer treatments, dealt with all manner of healthcare professionals and acted as an interpreter for her mostly Greek-speaking “papou”. 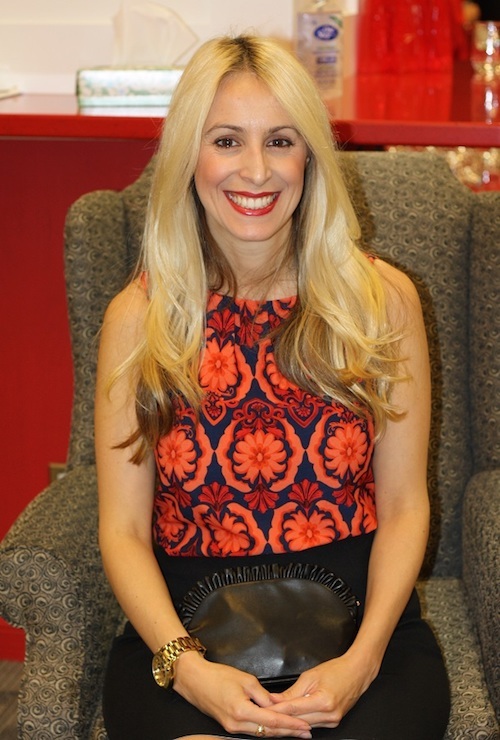 The experience led to focusing her PhD on how the lives and identities of Canada’s 1.25 Million youth caregivers (individuals between ages 15 and 24) are impacted by having to care for a family member at a young age. Vivian tells us how Canadian government officials responded to her alarming research findings, she talks about support systems for youth carers — as they’re known internationally — in Canada vs. the UK and the US, the penalties young people face as a result of their caregiving experiences and why kids don’t want to self-identify as caregivers. She provides advice to youth caregivers on how to cope and where to turn for help. 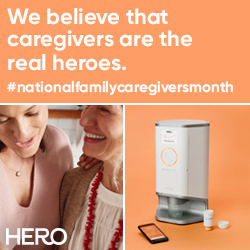 This episode is sponsored by Hero. 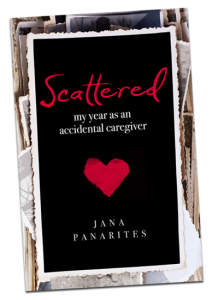 Get the first 30 pages of Jana’s book, Scattered, her own personal story of caregiving. Scattered: My Year As An Accidental Caregiver is available in paperback and eBook at Amazon.com.